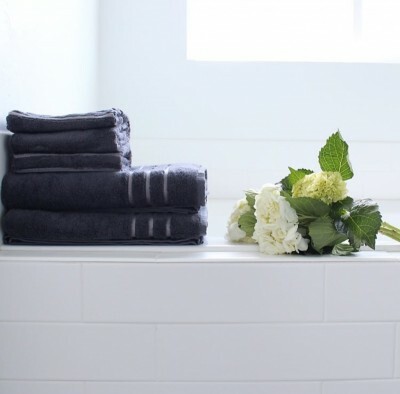 A dirty and threadbare towel hanging loosely from your bathroom’s rail can make the entire room look drab. 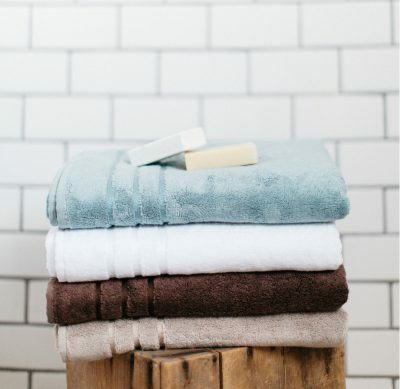 Towels are among those home ess..
Bath Towels vs. Bath Sheets: Which is Better? It’s that time of year again and, no, we’re not talking about the holidays. It’s a time for fragrant bouquets, delicious desserts, men in ..